Largest cab - 25x17mm, approx. Smallest Cab - 18x11mm, approx. 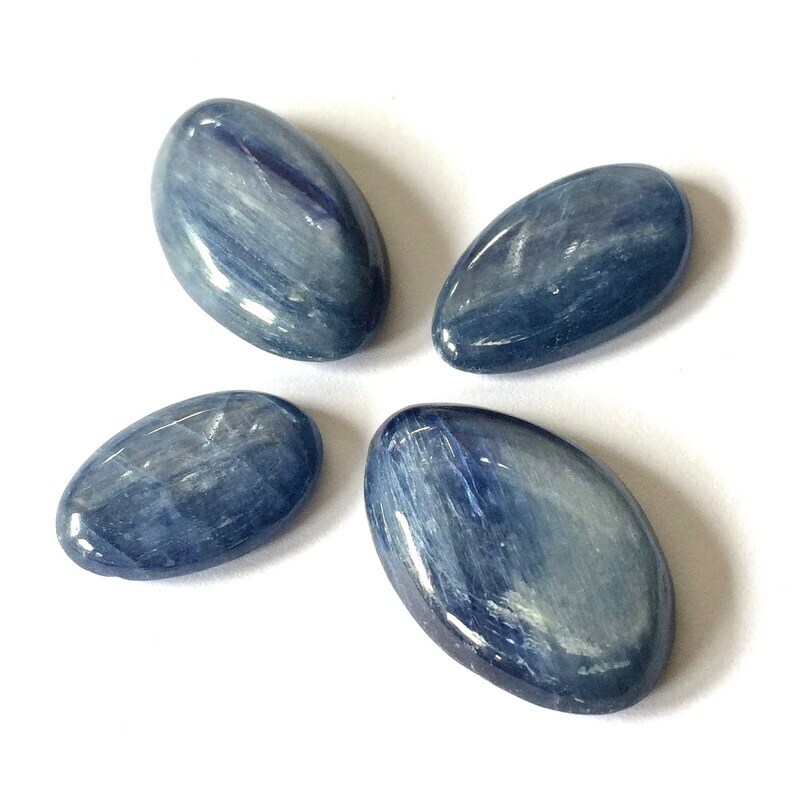 ***These cabochons have some inclusions.